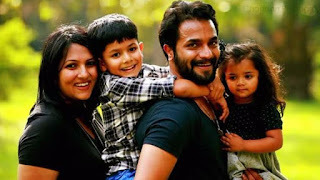 Srimurali is the son of the film producer 'S. Al. Chinne Gowda, who also served as vice president of Karnataka Film Chamber of Commerce in Bengaluru. He is the first of the famous actors 'Shiva Rajkumar' and 'Puneeth Rajkumar'. He began his performance in 2003 with the role of "Puttaraju" in the Kannada film "Chandra Chakori". Srimurali also helps his father in his production, "Sowbhagya Pictures". Besides being a great actor, he is a good singer and he sang the song "Hudugi Kannu" for the film "Rathavara" 2015.